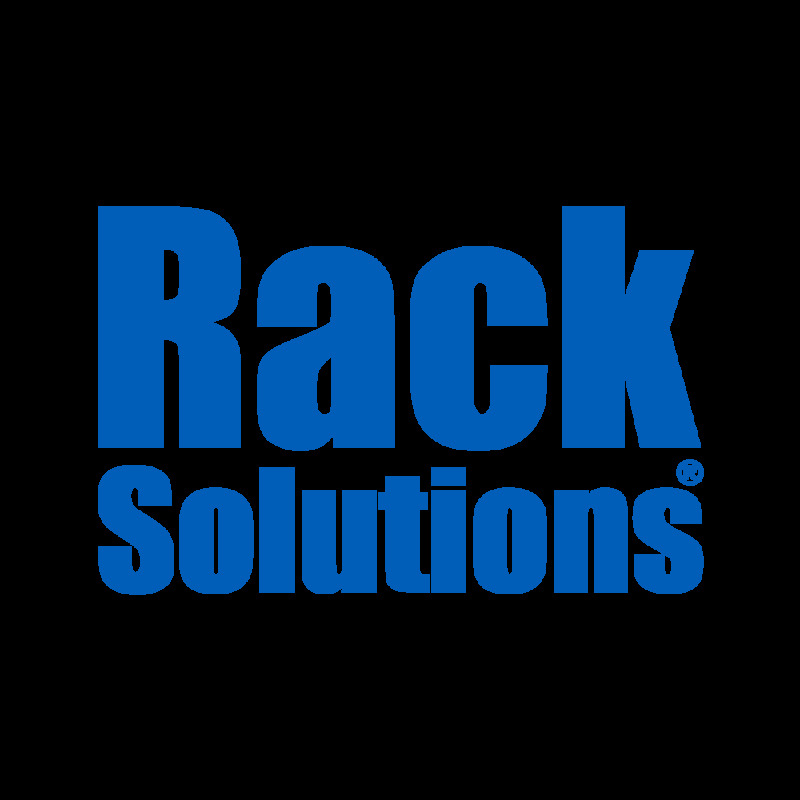 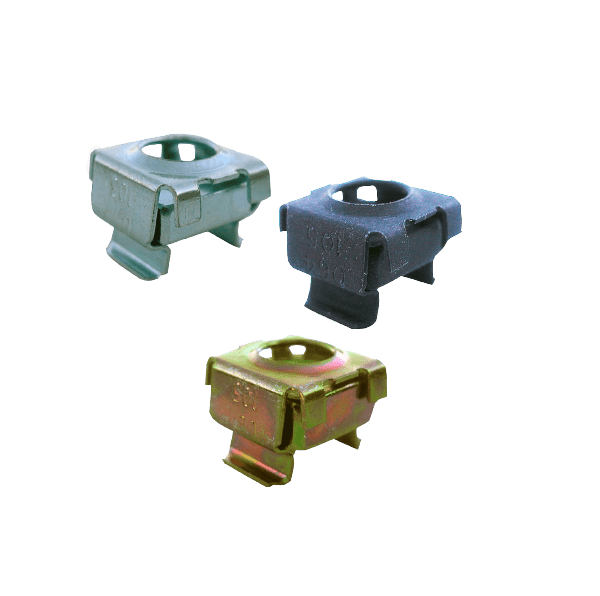 RackSolutions Universal Rails offer an easy to install, easy to use, replacement for many OEM server rails, including those made by Dell, HP, IBM, Supermicro, and others. 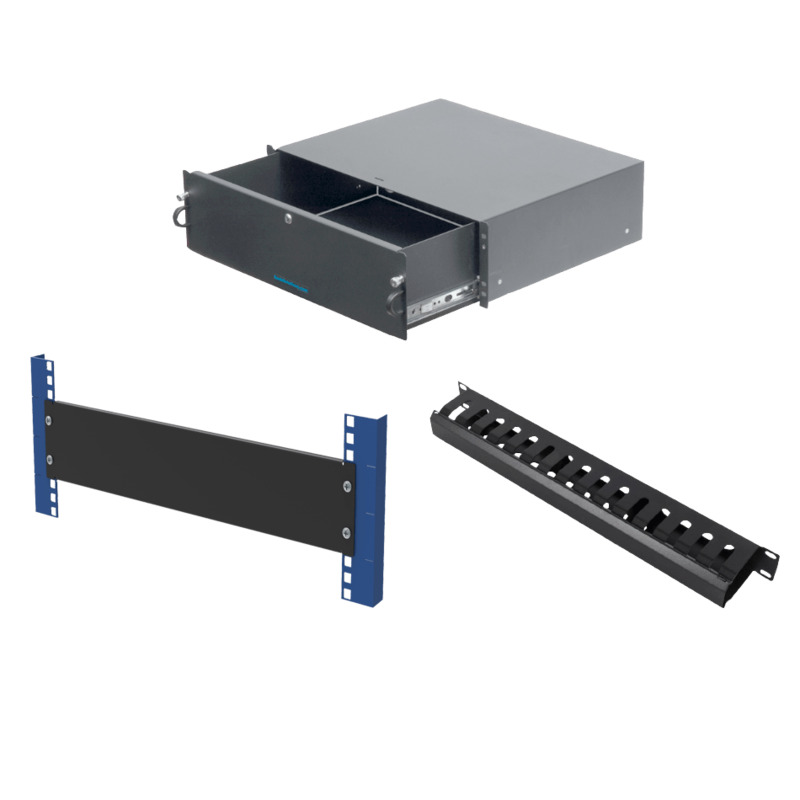 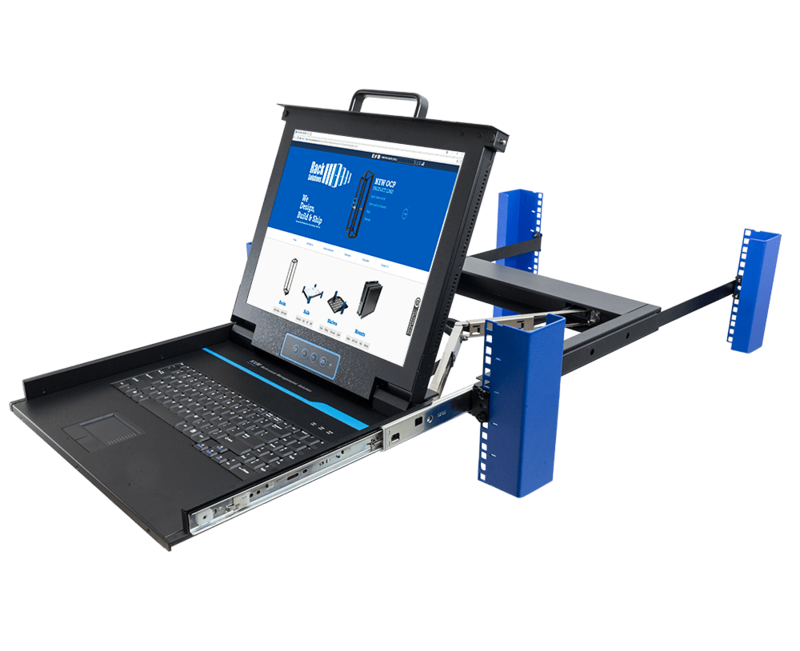 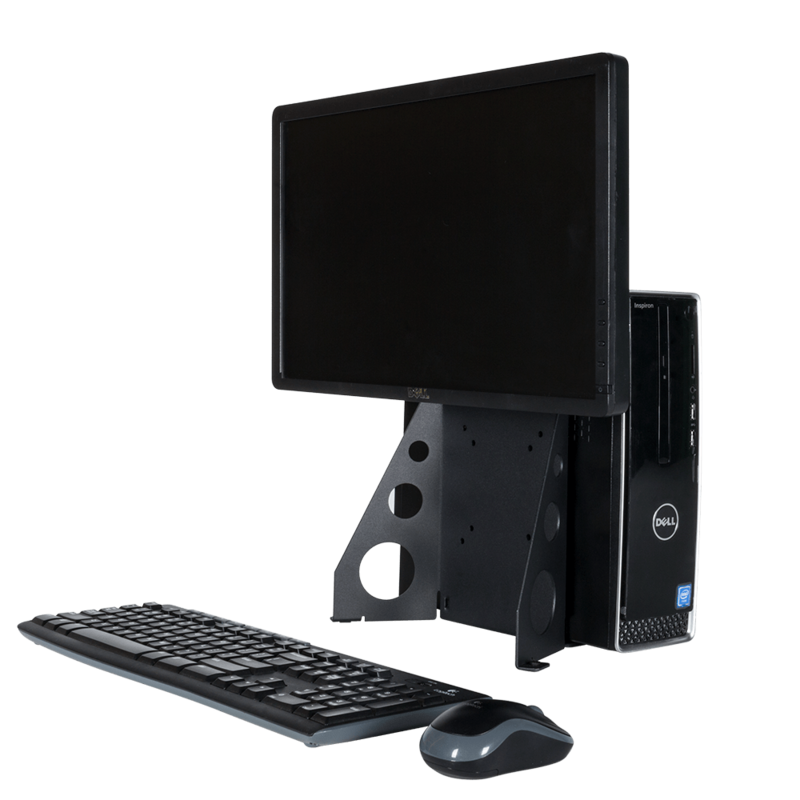 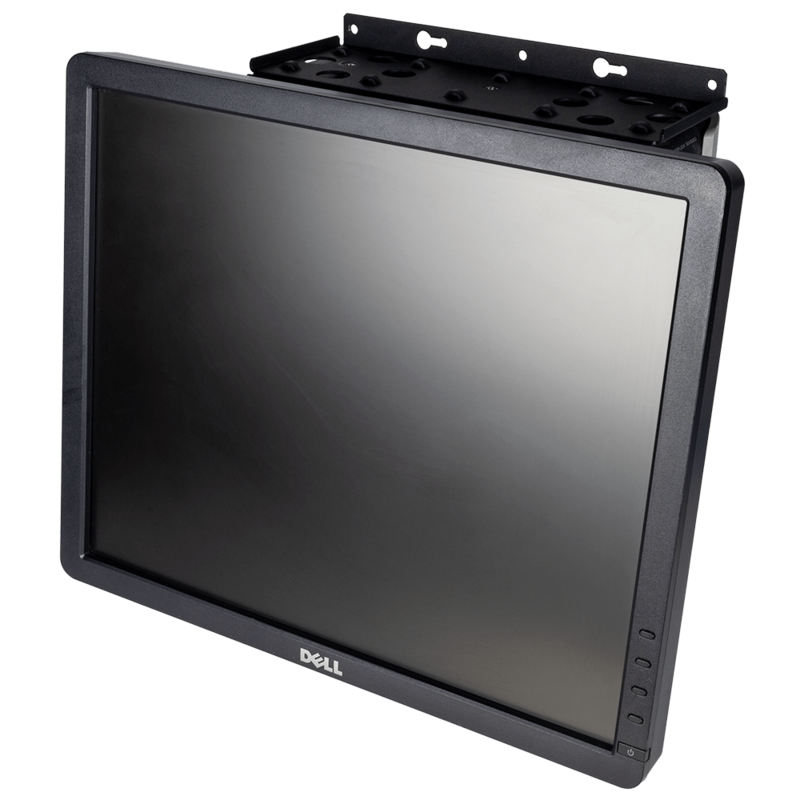 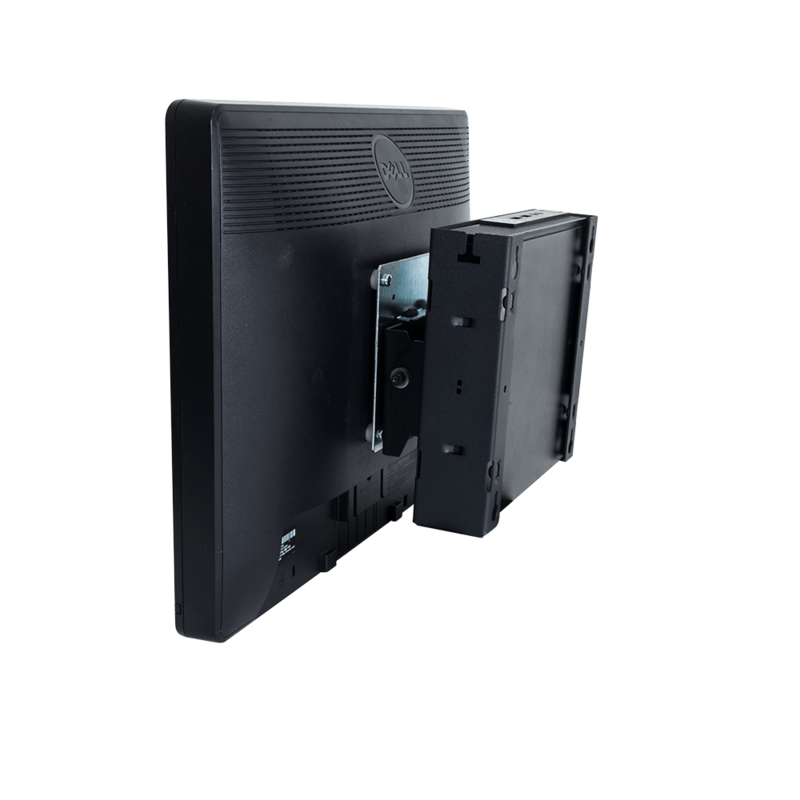 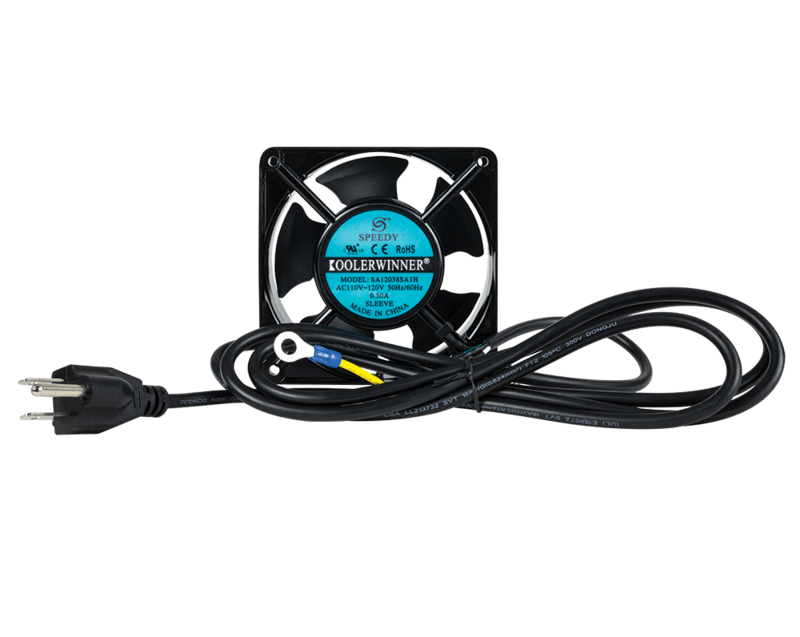 RackSolutions rail kits are designed as an alternative for the standard issued OEM rails by HP, IBM, Dell, and other leading OEM server manufacturers. 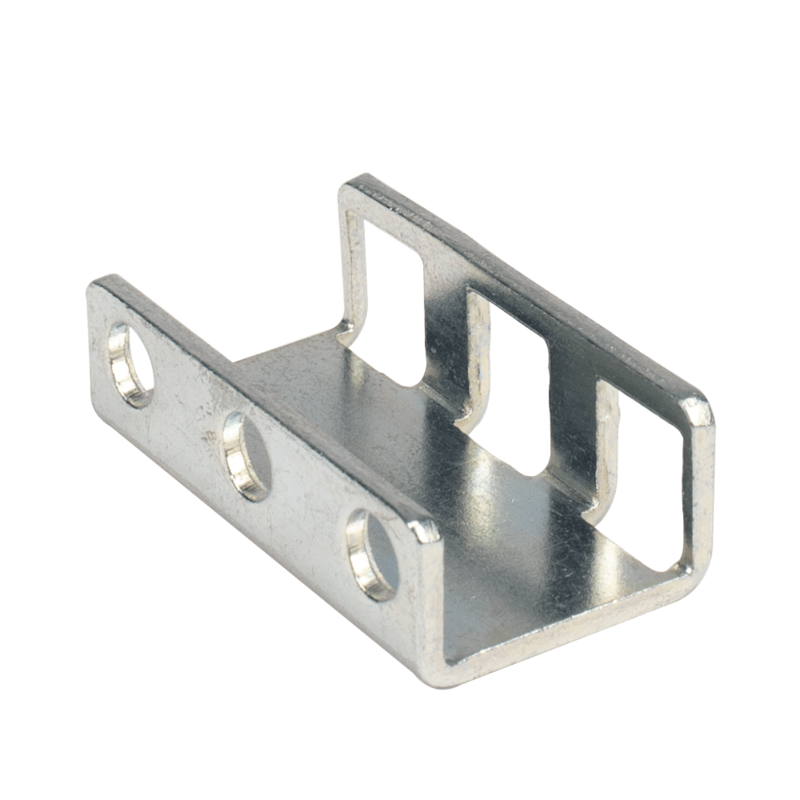 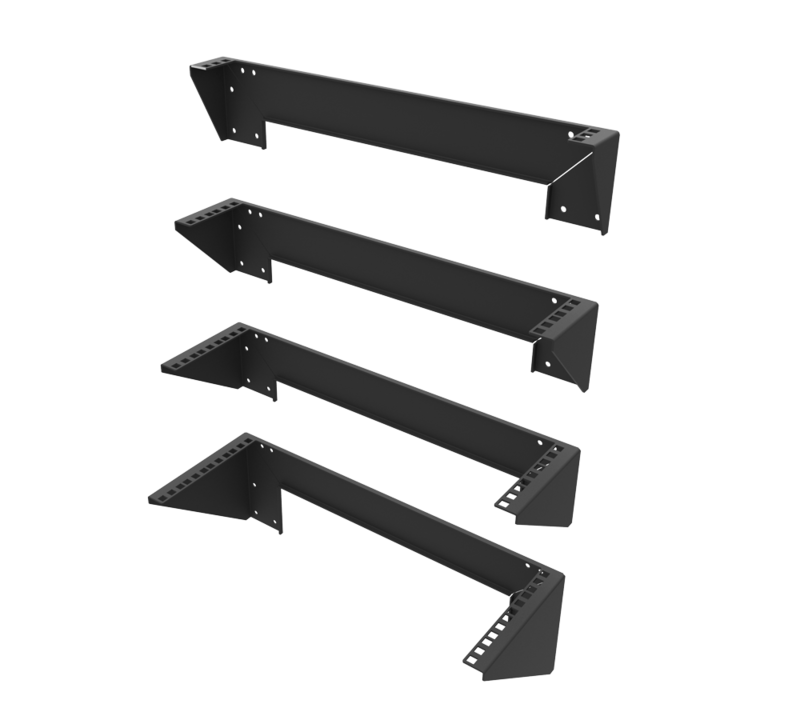 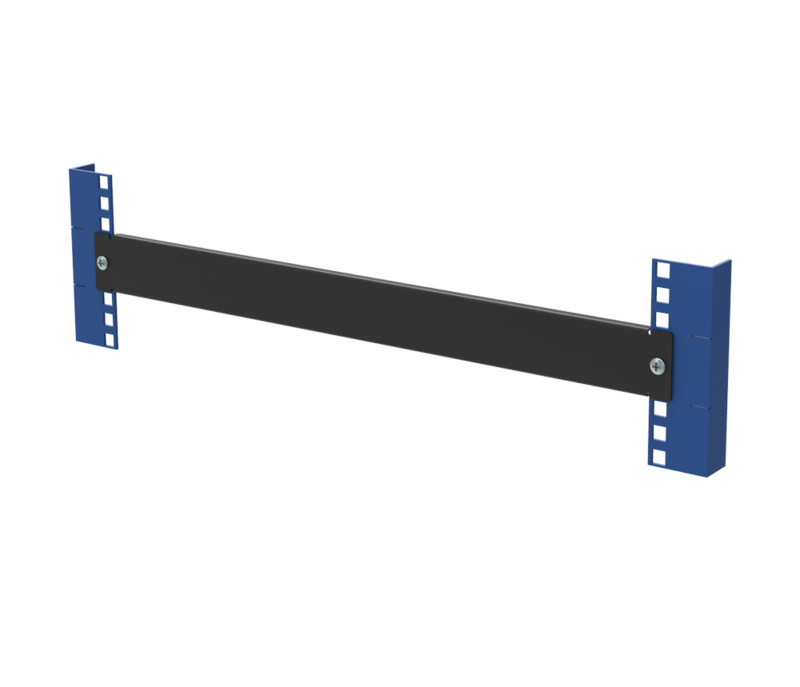 Our universal rack mount rails provide a flexible solution for incompatible server rack rails within your 19” rack. 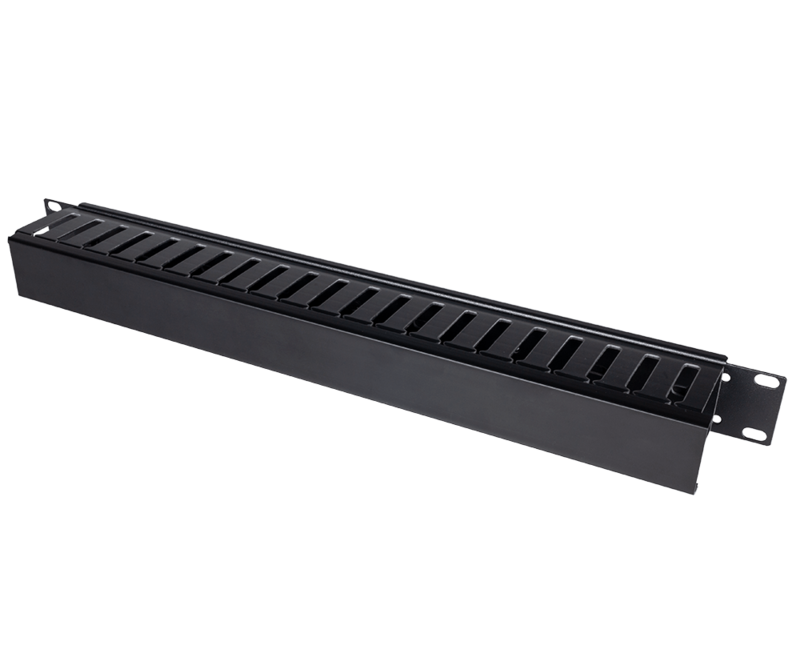 However, our rails are not limited to 19” racks. 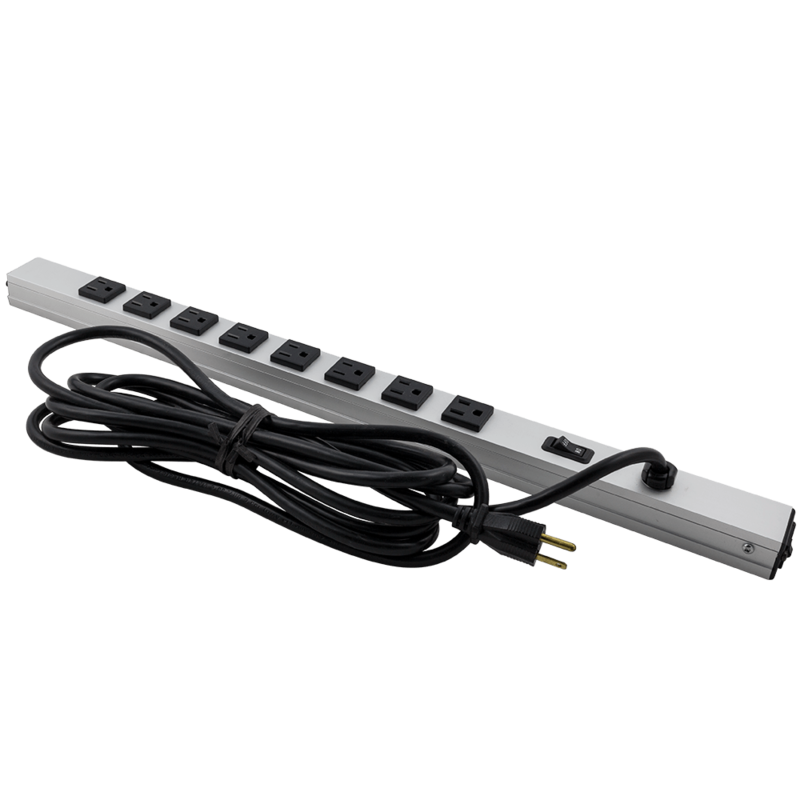 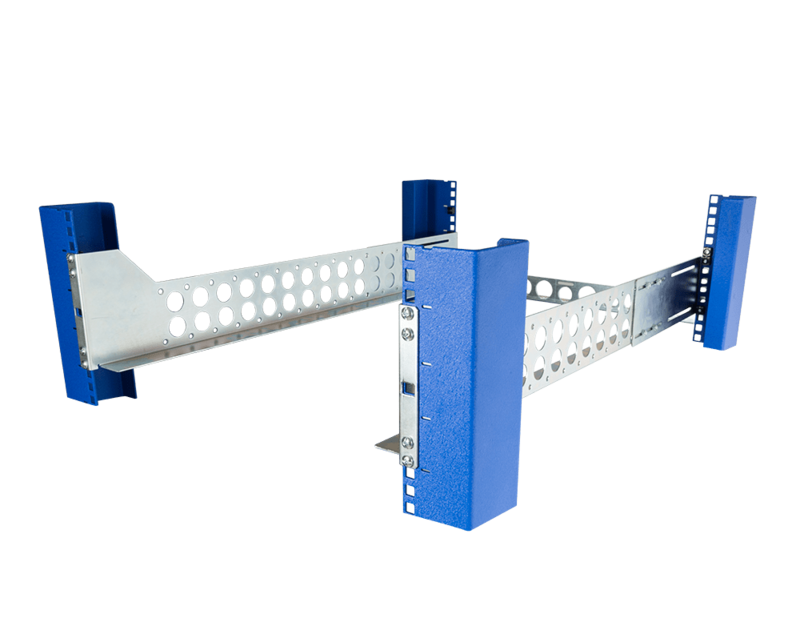 They can be attached to wider and narrower racks if needed. 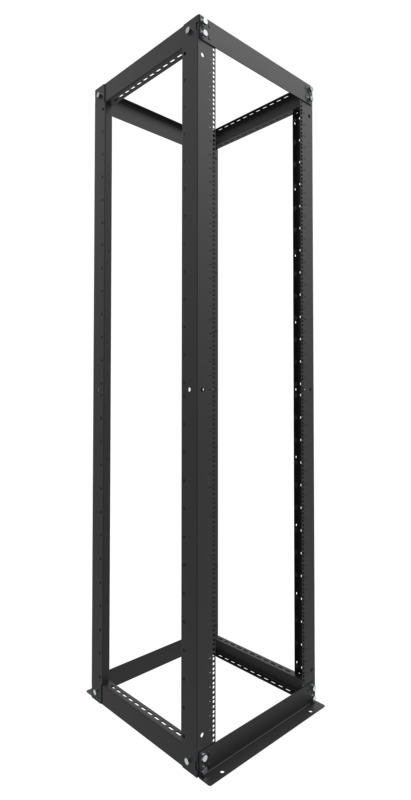 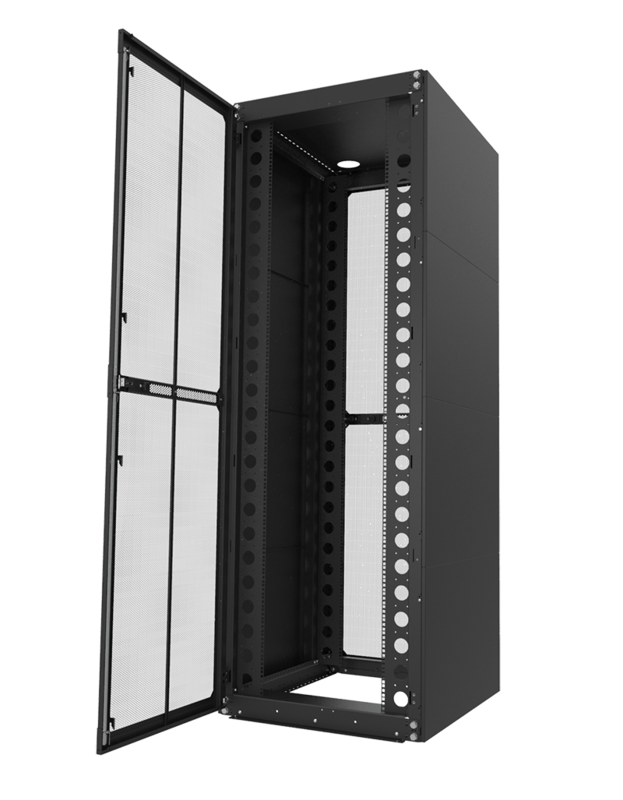 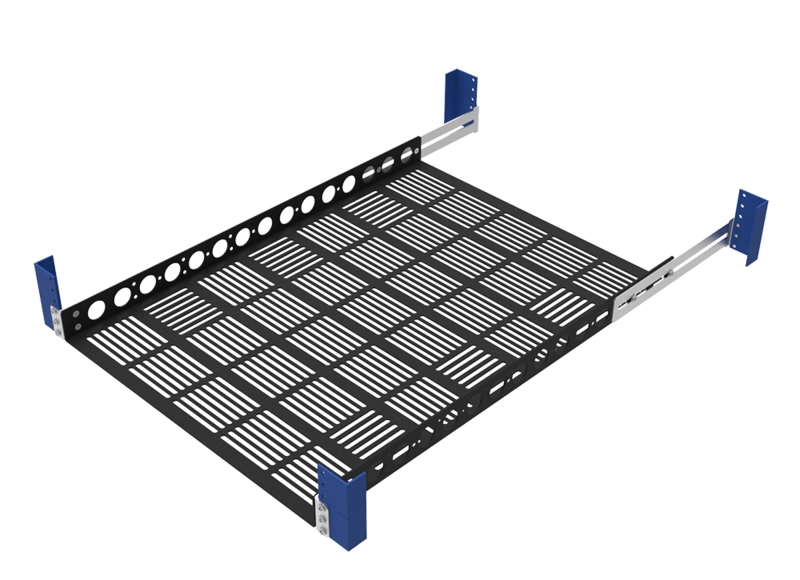 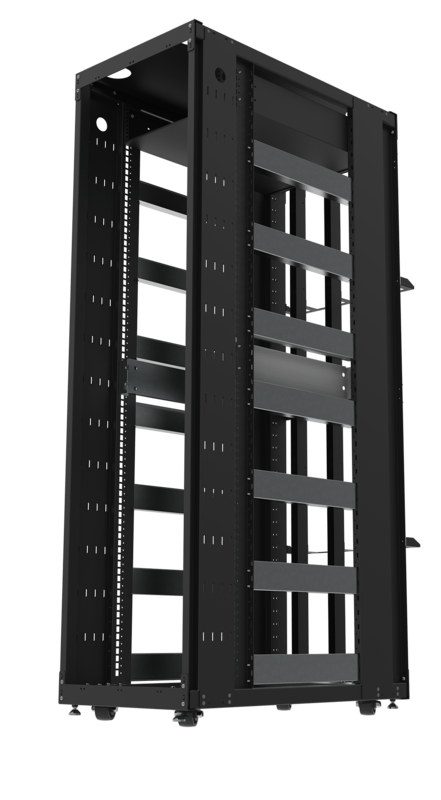 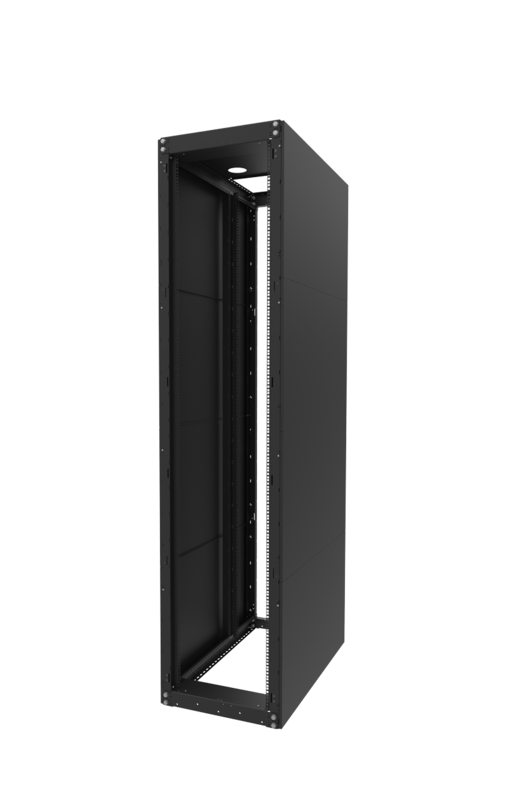 1U, 2U, or 3U universal server rack rails are available to fit all your needs, no matter the server chassis size. 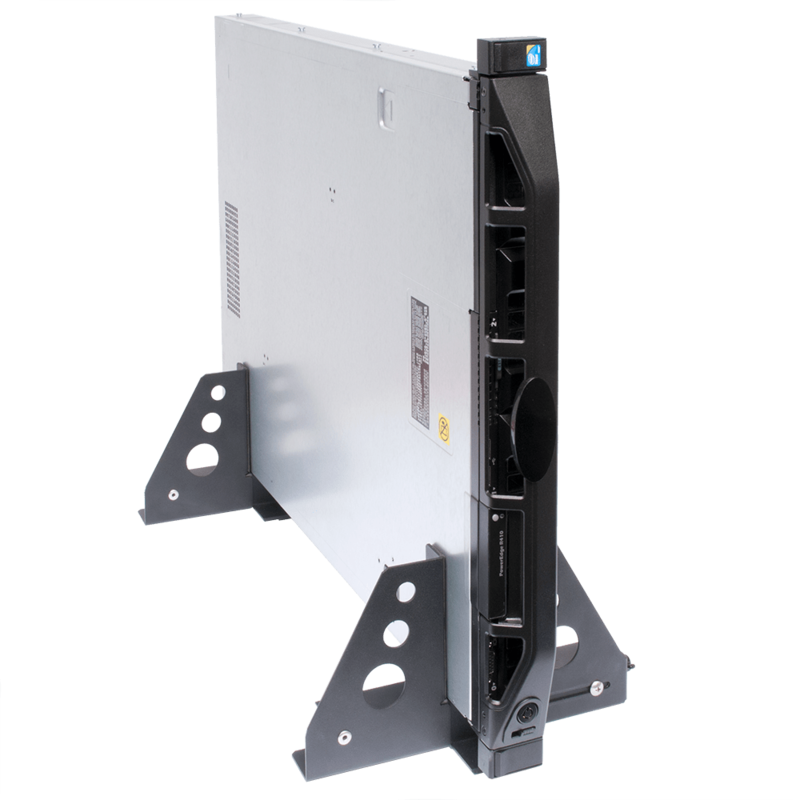 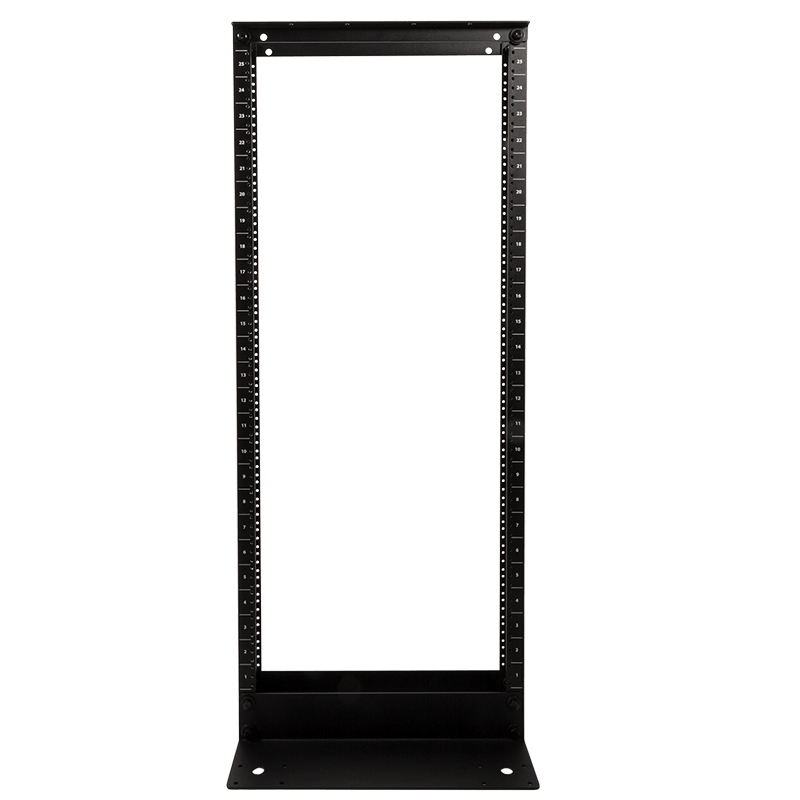 Our server mounted rails are designed to support a variety of server racks, including those with square, round, and threaded holes.